Join Chris Reilly and Taylor Hokanson for a red-hot demo and short lecture on the DIYLILCNC project at Dorkbot Chicago. We'll be covering the history and evolution of the DIYLILCNC project, some general background of CNC technology, some of the shortcomings of the present state of CNC and how those are addressed by open-source hardware projects like the DIYLILCNC. We’ll also go over the specs of the DIYLILCNC, giving details about how it is built and its functions. Dorkbot: People doing strange things with electricity. 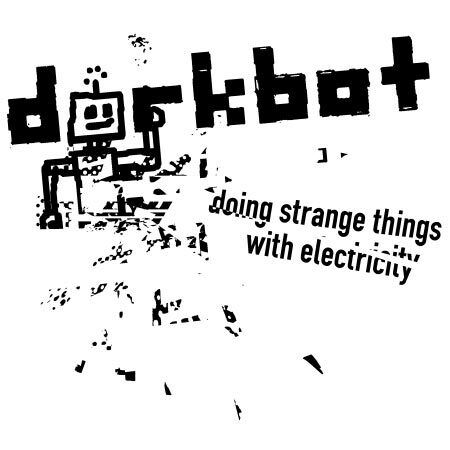 The main goals of Dorkbot are: to create an informal, friendly environment in which people can talk about the work they're doing and to foster discussion about that work; to help bring together people from different backgrounds who are interested in similar things; to give us all an opportunity to see the strange things our neighbors are doing with electricity. Dorkbot isn't really a forum for formal artist talks or lectures, but rather a chance for diverse people to have friendly conversations about interesting ideas.